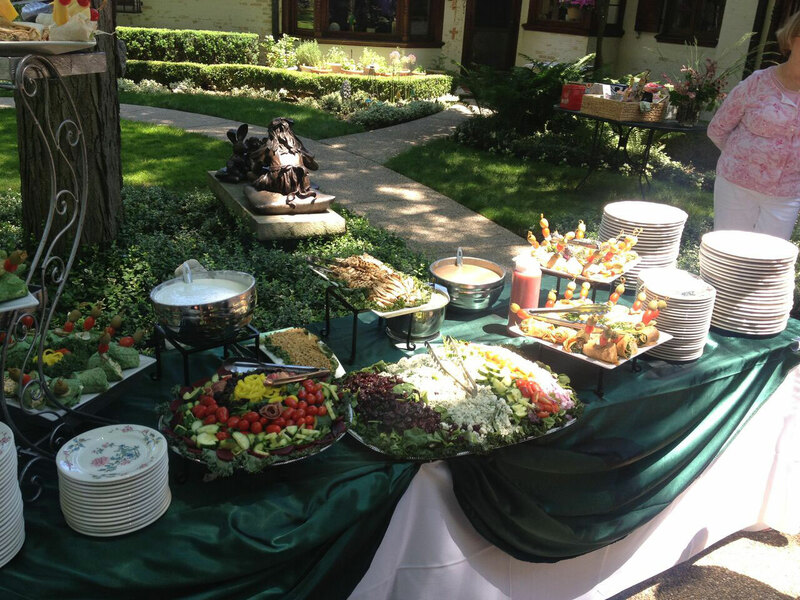 Holiday Catering St. Clair Shores MI – Roseville MI – Warren MI and surrounding areas. Lakeland Manor has been in the banquet business for forty years. Not many know that we also have been in the off-site catering business for just as long. Delivering hot, quality food to our customers is just one of the many specialties of Lakeland Manor. Although a diverse crowd of people and organizations order our food, corporate offices and small businesses are the most common to order our fantastic catering. You will always get delicious tasting food, top-notch quality and unbeatable customer service at your event. Our experience with events covers everything from weddings and graduation parties to large holiday parties to dinner parties and everything else in-between. I planned my wedding reception at Lakeland manor, and I’m glad I did. Nicole, and Shawn are a miracle from god. My coordinator and decorator flaked on me two weeks before my wedding! What do you do when that happens? When I contacted Nicole and told her what happened she told me she’s got it. She not only put together what she knew, and what the coordinator sent her, but she sat down with me and made sure I felt 100% assured every detail of my wedding was met. Her right hand Shawn was right along side her making sure he had everything correct, and that he knew our every detail. When it came down to the wedding day Nicole came down to the church to make sure that the ceremony was flawless, and made sure the reception room was perfect for me. When we got there Shawn walked me through the hall, and made sure everything was exactly how I wanted it. As the guests arrived, and the night went on he made sure my vendors followed my timeline and that I didn’t have to worry about a thing. It was a magical night for me, and I can’t thank them enough for helping me enjoy such a stressful start to my beautiful night. This is the only place I recommend for your wedding. This is only the kinda attention to detail a one room venue can give to you, and I appreciate it more than I can say. I could not be more impressed with Lakeland Manor. This venue is the most affordable venue my fiance and I found, and we were so impressed with everything it came with!! An appetizer, 2-meat buffet, standard bar, dessert table, and a late-night snack. The food is AMAZING. My guests could not stop raving about the quality and taste of the food. I was extremely impressed with the service of the staff. Our dinner was prepared and brought to us. The staff happily prepared other dinners to our guests who had food allergies. I would 100% book with Lakeland Manor if I had to do it all over again. Nikki and Shawn were so easy and delightful to work with! It’s been just over a year and I can’t express how happy we are with Lakeland Manor and how easy and painless they made our wedding! We talk about our memories and the way we were made to feel like part of the family! We felt genuinely cared for and every monotonous detail were made easy! Everybody talks about how stressful it is planning a wedding and I feel like ours was taking care of and we could enjoy ourselves the minute we met Nicole and the staff! We checked out at least 20 venues beforehand and decided to have a mini destination wedding here from Ypsilanti. We had family travel from all over southeast Michigan and everyone was in awe of the area. 10’s across the board for everything and everyone Nicole recommended from hotel to D.J.! Save yourself the stress of picking what color napkins and let Nicole and staff handle it! The Royal Wedding was half of what I felt ours was! Thank you Nicole and Lakeland Manor for the memories! P.S. I could go on for hours about the food and desert and booze! The place was small and cozy. The staff was fantastic. The food was a little salty, but it had a different twist which was quite interesting and tasty. I am going to try some of these at home. I was truly impressed with the wait staff, the way the would see an elderly person with their hands full with a plate of food they would come help. It was a very nice intimate setting. My husband and I had a wonderful experience with Lakeland Manor. We had a larger wedding reception (over 200 guests), and we are so happy with how smoothly everything went. Nicole and Dominique and the exceptional staff are extremely organized and professional. We were able to enjoy our wedding reception and spend time with our guests. 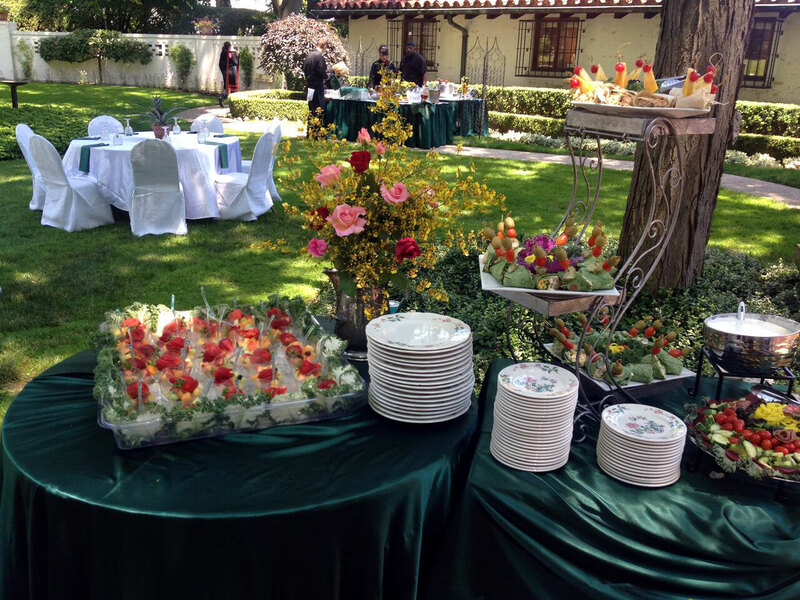 Everything was set up so elegantly and we received many compliments on the beautiful venue and the food. We are very appreciative of the service we received and we highly recommend! I have been to three different events at Lakeland Manor, and each one is better than the last. I adore their food, their professional staff, and Dominique. Dominique took time out of a party to get my little cousin some milk, she didn’t have to do that for me. She’s the sweetest. Their food is some of the best I’ve had in a banquet hall, and even a restaurant. Chef Paul’s appetizers are beautiful, flavorful, and beautifully presented. His chicken is tender, and packed full of flavor. I can’t wait to attend the next event at Lakeland Manor. I recently attended a wedding at Lakeland Manor and I loved the reception. They have an amazing venue, great staff, and delicious food. I was very impressed with the whole night, and loved the delicious midnight snack. I hope I get an excuse to come back to Lakeland Manor in the close future. I recently had my wedding here, and I can tell you Lakeland Manor is absolutely beautiful. The service, and ambiance here is perfect, and I'm so glad Dominique oversaw every detail of my reception. It doesn't have your typical hall food either. Their food is flavorful, and made with care. My menu was spinach pies, tobasco shrimp, coconut shrimp, an assortment of mini quiche, chicken and beef satay, and lamb chops. Everything was so good. Everybody raved about the Tabasco shrimp, and the flavors of the chefs sauce. Not to mention the lamb chops were tender and juicy. I can't wait to attend another function here, just to have some more of their food. Mad props to the staff at Lakeland Manor. My wife, and I, attended a wedding over the weekend, we received such unbelievable service it was seriously the best wedding I personally have ever been to. The food was great but the service was insane. We had Kenny as our waiter for our table he was on point all night long. The Bartenders were funny and kept the party jumpin. Keep doing what you’re doing Lakeland!! Lakeland Manor made my Wedding Reception A beautiful experience. The chicken picata was the best I've ever tasted. The dessert table was heavenly and wedding cake was decorated beautifully and all the food was outstanding. Shaun was an amazing help with planning and easing all my worries of how the table set up and color theme would go. 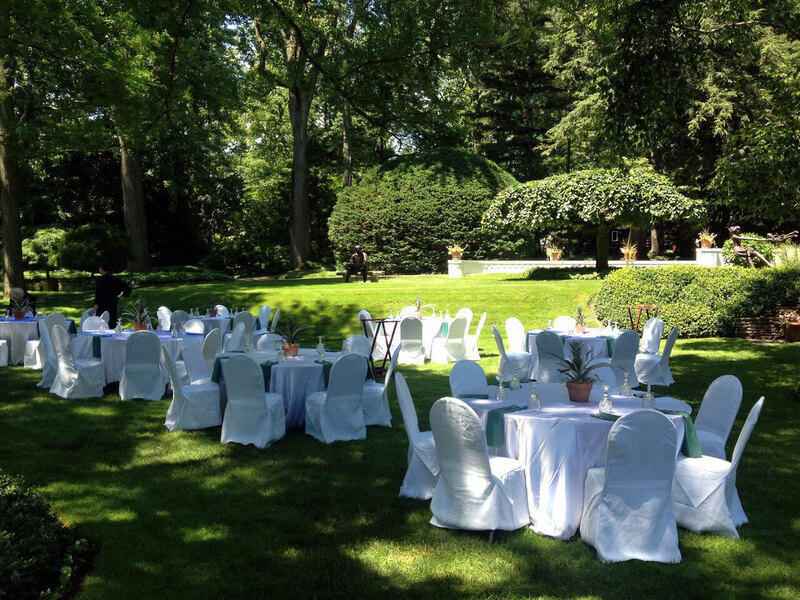 The venue is absolutely beautiful and the wait staff was very helpful from beginning to very end of our event. Can't say enough wonderful things about how well my Wedding turned out at Lakeland Manor!! I recently attended my friends bridal shower. All I can say that it was absolutely amazing. Lakeland Manor hosted her event in their one room. Myself, and the other guests, couldn’t help but notice how beautiful and updated the room was. The staff was kind and attentative, and made sure to work with my friend hand in hand so she never had a lift a finger during her event. Chef Paul’s Salmon was delicious, not fishy whatsoever, and was served in this delicious burblanc sauce. The vegetables, pasta, even the salad was all amazing. It was refreshing to see a place that delivered such good food, and made my friends day perfect. I was there for a wedding . Very nice reception hall. Very clean and staff was pleasant. Easy to fine and 5he food was good as well. I attended a wedding on 10-20-2018. The service and quality of the menu was Outstanding. I have never attended a wedding with white glove service like Lakeland Manor does. The food was talked about at the wedding and is still being raved about. It wasn't even my wedding and I felt like a princess with the way that they treat you. It has been a long time since I attended a wedding that literally had a 5 course meal. All the way from the cheese tray, veggie tray, hot appetizer, Italian wedding soup, to the 2 different kinds of pasta and the chicken marsala that was out of this world amazing. I wasn't only impressed with the 5 course meal but with that fact that they did family style for 200 guest under 40 minutes. To say the least I recommended Lakeland Manor. I attended a wedding on 10/20/18, and couldn’t have had a better time. Their one, and only, room was decorated beautifully, and I was blown away by all of her gorgeous flower centerpieces. Their was a delicious cheese and veggie tray, along with Italian Sausage with roasted peppers and onions as we arrived at the hall. Shortly following the speeches we were ready for a Family Style dinner. We were served Italian Wedding Soup, a house tossed salad, two pastas (Alfredo, and marinara), Chicken Marsala, Roast beef, green beans, and garlic roasted Redskins. Everything was so delicious, and I was amazed they served such an array of food In 40 minutes. Not only was the floor staff phenomenal, Liz, the bartender, was so professional and kind throughout the night. Every staff member treated me like it was my wedding, and I haven’t experienced that at any other place before. Let’s not forget about the coney station, and pretzels with dips, as a midnight snack! I enjoyed my friends wedding so much, and wanna thank Lakeland Manor for everything they did. Chef Paul cooked for my brothers wedding last weekend on 10-19-18! From the start of the planning he was amazing and made sure all needs were met. The food was amazing and everyone was catered to from appetizers to the main course. Amazing job and would highly recommend!!!!! Lakeland Manor is a great facility, very clean, and they give back to the community which is an added bonus! We attended a fundraiser here for my son's hockey team, the staff was wonderful and the food was yummy! Thank you! Listen, I've been doing business with Lakeland Manor for 20 years and they have never once disappointed me. They have the most amazing food, welcoming staff, and incredible owners. Their staff is the most professional staff I've ever dealt with and their owners are the most kind-hearted people I've ever met. They always succeed at making everyone happy. They are always accommodating to each and every persons needs, and they are always willing to make the changes that you need. Their service is by far the best in St. Clair Shores! My wife and I had both our wedding shower and wedding with Lakeland Manor and they were both amazing. We could not have asked for anything better. Chef Paul's food is absolutely delicious and his desserts are off the chain incredible. We had everything customized for our wedding and everything turned out amazing. The best part of our events was how welcoming the staff made my family feel. We are hoping to be booking with them again for our baby shower! I cannot express the gratitude I have towards Lakeland Manor for making my day amazing! I had no idea of what I wanted for any aspect of my wedding. Thank God for Nicole and Dominique who helped me pick out everything from napkin colors to a DJ all the way down to a perfect hotel! They are the most patient and sincere people I've ever met. Without them I would've had absolutely no clue what I was going to do. Lakeland Manor is definitely the best venue in Saint Clair Shores! My fiancé and I were there for an event this past weekend, and everything from the food to the staff was AMAZING! It’s a one room facility, so you don’t have to worry about other parties going on. It’s very personal. We loved it so much that we booked our wedding for next year! Thank you Lakeland Manor for never disappointing! We held a fashion show. The entire staff was accommodating and friendly. They were able to set things up for us and made room for changing area. Probably not their bread and butter, but we're able to adapt to our needs. Family owned and operated for years and they know their business well. Food was good, served family style. However we have eaten there before, buffet style, sit down, whatever it's why we go back. Over and over again. Don't be fooled by the imitators, Lakeland Manor is one of a kind. But don't just believe me, find out for yourself. Absolutely amazing venue! I'd give it 100 out of 100 if I could! The staff was amazing anything we needed they were waiting to deliver. We had nearly 200 people at our wedding and wasn't even close to capacity, we danced and sang the night away it went by too fast. And then there was the food all I can say is oh my god. I've already gone back for my wife's birthday to get the special pasta! We LOVE it! Nicole is one of the nicest/funniest/caring people I have met in my life. I don't feel I need say more. Get their and check it out I guarantee you'll love it! My husband and I were absolutely BLOWN AWAY by our entire experience with Lakeland manor. We had our wedding reception here and the service was incredible. The servers and the bartender Liz was so friendly and did an amazing job. Several guests said the food was the best food they’ve ever had at a wedding, and I have to agree! Thank you Nicole and the staff for the amazing experience. This place is amazing. Beautiful throughout the entire facility. The food was excellent, from the soup to the pasta and then the delicious Baked chicken. The staff was very fast, professional and friendly. Over all this is place has what you're looking for. Check them out u won't regret it. My husband and I used Lakeland Manor for our wedding reception last October and we were so pleased. When our journey first started looking for the perfect banquet hall We Called and set up a tour with Dominique I could not have been more happy with how everything turned out. Dominique and the rest of the staff went above and beyond to make sure our day and every detail was perfect. The food was amazing and the talk of the wedding up until now. I would highly recommend this venue to anyone looking to get married or have a party. Had my wedding there this past weekend. Could not have had a better experience! Food was the best catered food I ever had. Wait staff was very polite and attentive. Owners are so nice, very family oriented. HIGHLY recommend! We had my brother's "Celebration of Life" at Lakeland Manor a couple of weeks ago. Everything was perfect from the time we were greeted at the door, to walking in to a beautifully decorated room, to the excellent food. The owner and the staff were so helpful, always asking if we needed anything. I got so many compliments from our guests, everyone was very pleased. I would definitely recommend Lakeland Manor for any of your needs. Nicole and her staff do a wonderful job! Our server Eric was amazing, he was very attentive and nice. I have been working in the business a long time and it was an awesome experience. Food was good and I am very critical of the food at establishments. Thank you so much. I'm 15 months late on this review, but I suppose late is better than never. My then fiancee and I had our hearts set on a destination wedding, but wanted to look locally before we committed to anything else. In the end, we looked at one venue and one venue only, Lakeland Manor Lakeland Manor had been both our families' favorite restaurant for years. The food is spectacular, and reason enough to book Lakeland. The building itself is beautiful, and dresses up very well. The venue was very accommodating when it came to photographs before the reception, and the service staff was excellent. I can't say enough good things about our wedding experience with Lakeland Manor. There is no place I would have had my wedding reception. Recently had a bridal shower at Lakeland for my fiance. The venue itself is beautiful, clean, and amazing. The service itself is excellent, the event organizer, the employees, and everyone else did such an awesome job helping me and my fiance out in planning every last detail about this very important event. The wait staff was very tentative, courteous, and kind, they attended to all our needs and as well as the guests needs. We were so excited to have our family reunion party at Lakeland Manor. I was overcome by the amazing food and unparalleled service we received the other night. It was truly a stroke of luck that my neighbor, Jeremy, recommended Lakeland as the perfect place for us to come together after 15 years! Here’s to Lakeland Manor for making everything picture perfect. We are definitely looking forward to coming together again for our next reunion. 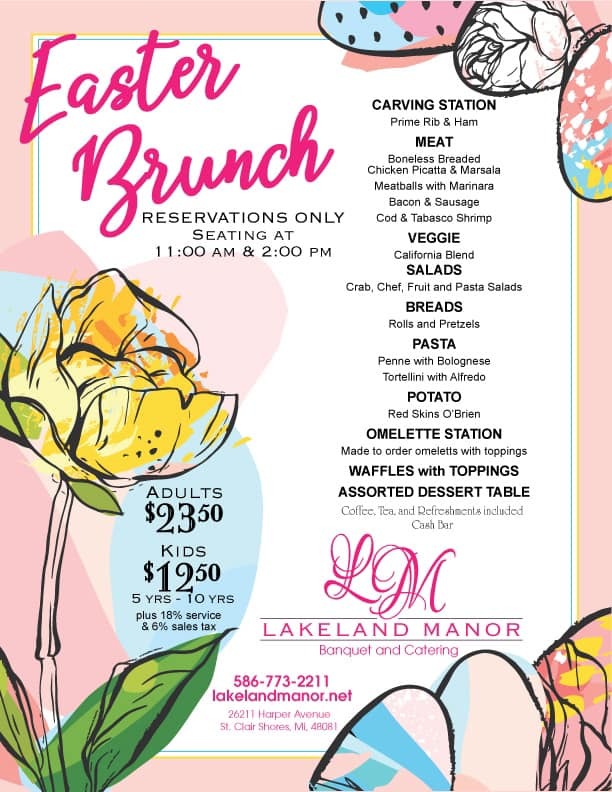 Easter Brunch – Reservations Only – Seating at 11am and 2pm. $23.50 Adults – $12.50 Kids (5-10) plus 18% service and 6% sales tax. Carving Station – Prime Rib & Ham. Meats: Boneless Breaded Chicken Picatta & Marsala, Meatballs with Marinara, Bacon & Sausage, Cod & Shrimp, Veggies, Salads, Pastas, Potatoes, Omelets, Waffles, Deserts and more… Coffee, Tea & Refreshments included. Cash Bar.